In the middle of the V&A Waterfront you could find a piece of Belgium. Not really but you could find a nice Belgian restaurant. They import a few Belgian beers like Chimay Bleu, Westmalle Dubbel and Tripel, Duvel and Delirium Tremens and they also have there own brand Anker Bier. I just heard that they are going to start brewing here in South Africa as well. They have a cooperation with Jordan Winery and are looking for brewing equipment and will start brewing soon. I am looking forward to it. 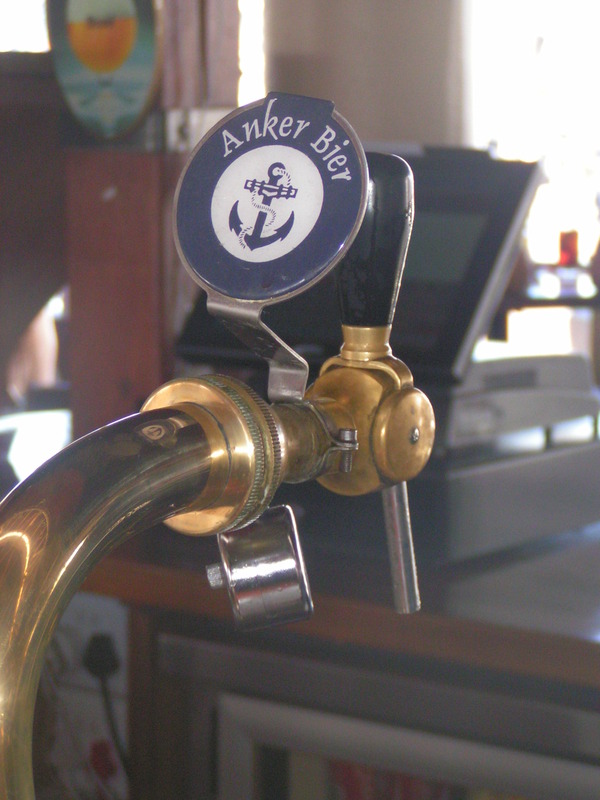 Good Luck Den Anker!